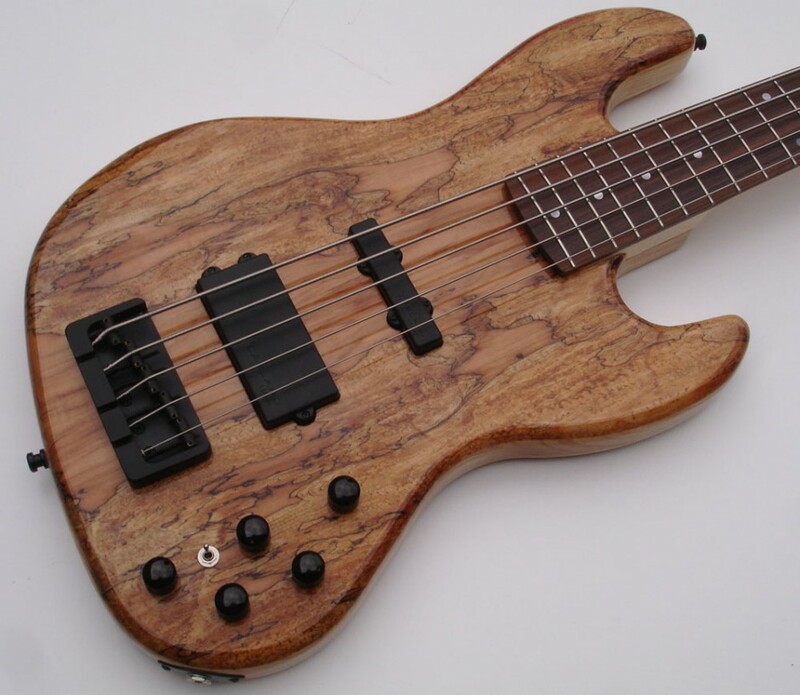 Looking for a custom bass, built to your own specs? The search is over! Since 1980, Bert Gerecht and his team have been creating special instruments for special players. You name it, we build it! Everything is possible! All is hand-made in Germany. In our new international ONLINE SHOP you can buy EAST bass electronics and assorted goodies - have a look! Your Bass. Made to Order. Custom Work. 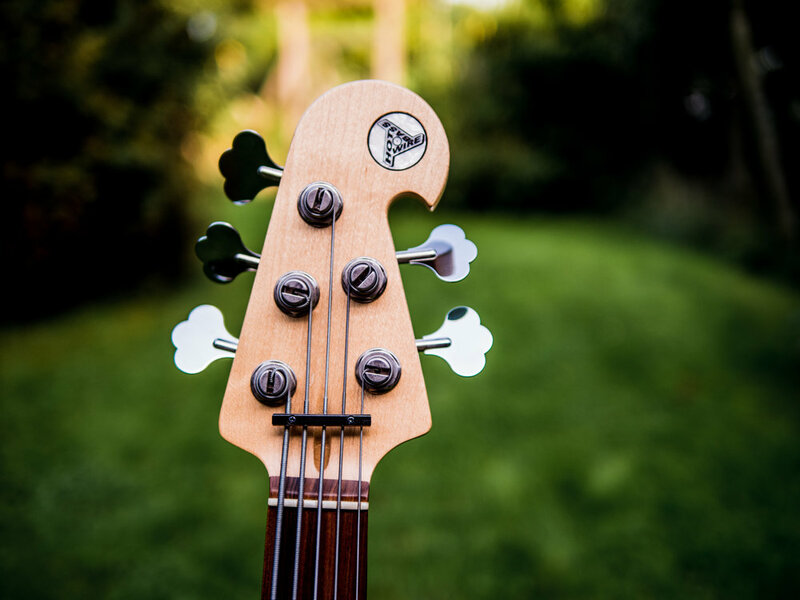 We love basses and have the right instrument for every bassist! If not, we can build it for you. And that´s a promise. In our workshop we do also bass and guitar tuning - we optimize your existing instrument for optimum sound and best playability. We are the German distributor for EAST ELECTRONICS since 2002. We also have some great Second Hand and Demo Instruments available.